 Our mission is simple, we commit to creating something beautiful that is made with pride and integrity. This will be reflected not only in our products but within the unique community we are growing, that teaches even the smallest act of love and compassion can make a difference. 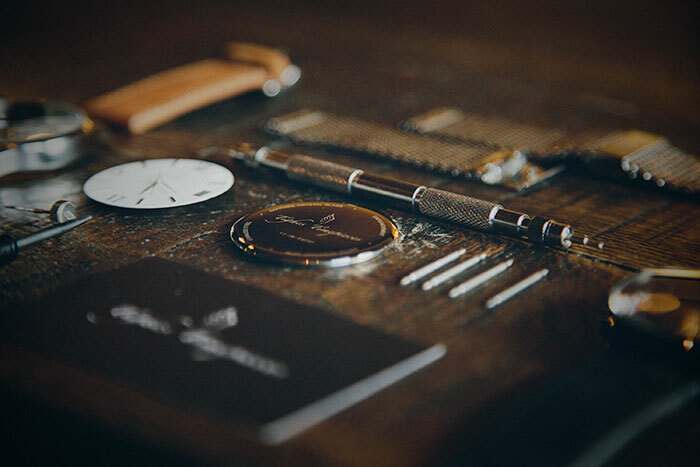 All of our Tighes Timepieces are built with care, using only the highest quality materials. Sporting a Swiss movement and Beveled Sapphire Crystal Glass, our Tighes Timepieces are built to last. Choose an engraved Genuine leather or Steel Milanese strap to suit your individual taste. 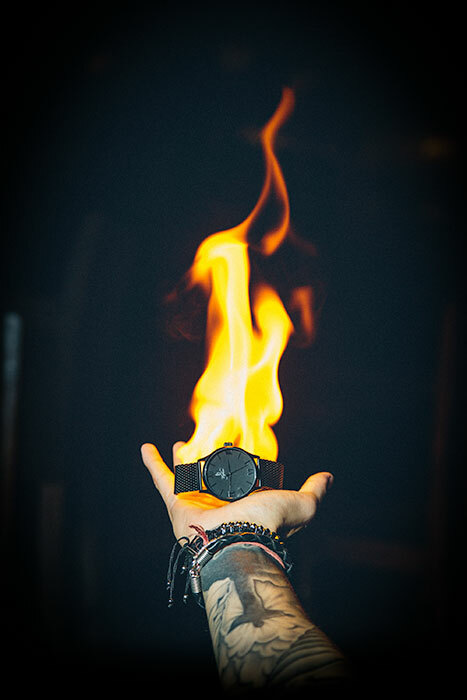 We aim to share our community with everyone that purchases a Tighes Timepiece and as such we are proud to support the Make a wish foundation and help out various other charities through our care in the community – be sure to check out our Instagram to see the latest.